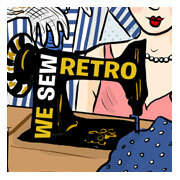 I decided to subscribe to Sew Today to give it a go and see what it’s all about. I have not been disappointed, there are two very handy articles in the two issues I have received (one on different types of “french” seam, the other about making your own wedding dress…I have an evening gown in mind that is not dissimilar to a wedding dress). The bonus of the sign up is that I get most patterns at half price now I’m a member and I also got to pick two patterns for free. 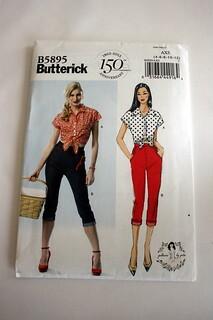 I went for Butterick B5895 and B5882; both Gertie patterns (I am so in love with her blog and creations….and have lurked around her blog watching and reading avidly for some time now!). Although I’m looking forward to trying them out, they both present their challenges. 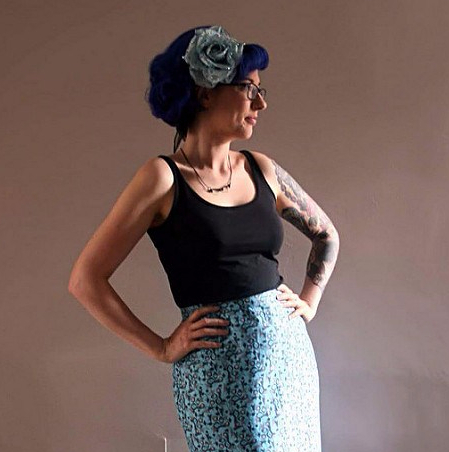 I have never made any kind of trousers before and I have never used boning in a dress either, but then this is what this is all about isn’t it? 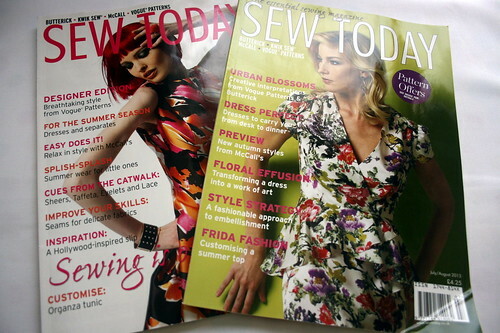 Does anyone have any recommendations for other sewing mags that may be of use to a beginner? websites or other blogs to visit? 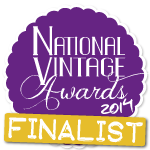 I do follow quite a few vintage blogs and sewing blogs but I’d be eternally grateful for any help. In other news I have been cracking on with my McCalls dress and have finished. Blog to follow soon!